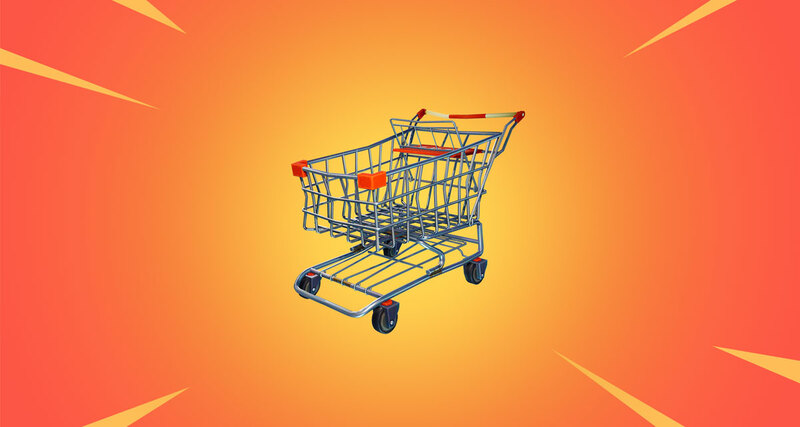 Amidst a lawsuit in which the folks behind PUBG are suing Fortnite’s Epic Games, the latter has forged on and released a new update to the game which brings with it something we didn’t think we would ever be looking forward to – shopping cards. Save the World and Battle Royale now have their own unique loading screens following mode select. Save the World and Battle Royale now have their own unique loading screens following mode select. One bug fix which will be of immediate joy to those playing with a game controller covers the way aiming works, or didn’t as the case may be. There are however still plenty of other additions to check out including a new foraged item, mushrooms. These will grant 5 shield and can be found in shady wooded or swampy areas, so keep your eyes peeled for those! Be sure to check out the full change log to see everything the folks at Epic Games have been working on.